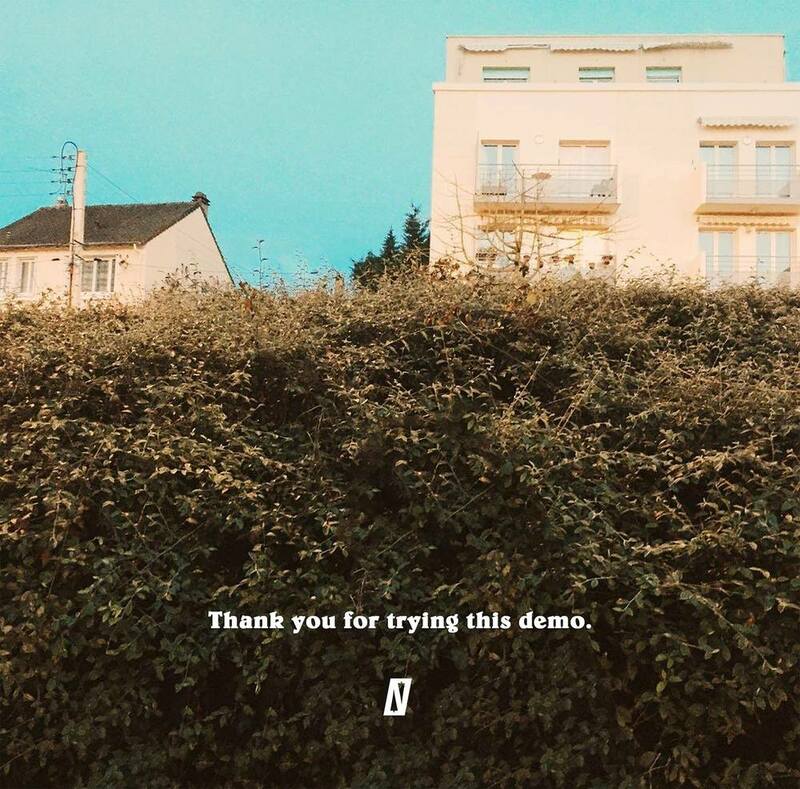 As artists continue to invest more in the "if-it-isn't-broke-don't-fix-it" approach, Norty provides a strong counter-argument with his latest EP, Thank You For Trying This Demo. Watch "Everhard," the official video from our friend Illingsworth. Also be sure to check out "Worth The Wait," out now on Street Corner Music.